Crystal clear in color, with silver hints. Notes of fresh green apple notes, followed by jasmine and hints of fine spice. The history of tequila is a long and storied one, but ultimately, it all comes back to the region- Jalisco. This is where you'll find the finest blue weber agave, perfect for crafting smooth tequila. 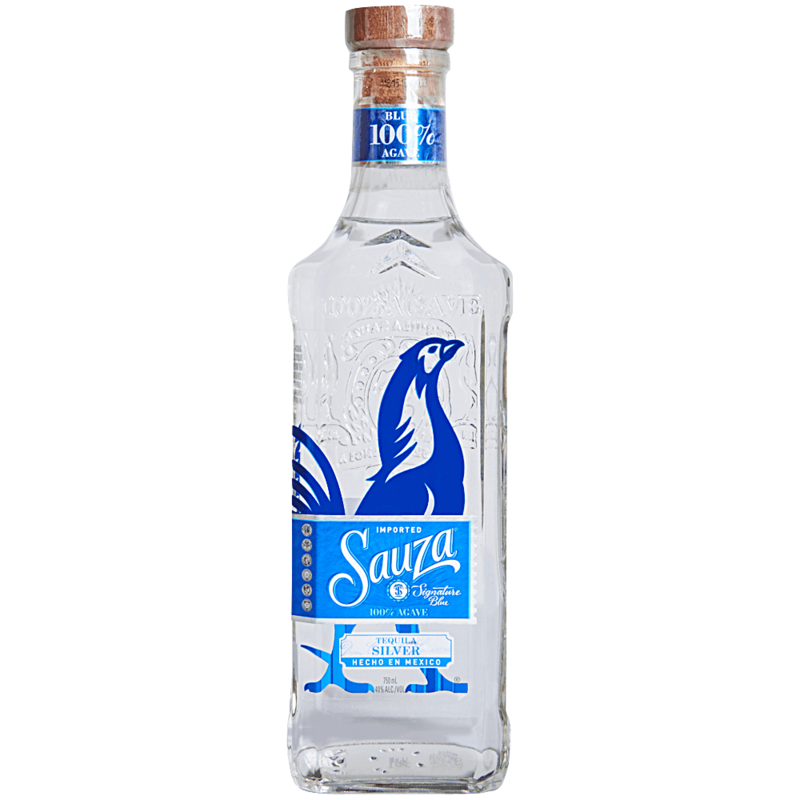 It is also the home of Casa Sauza, where they crafted the region's finest tequila for 140 years.